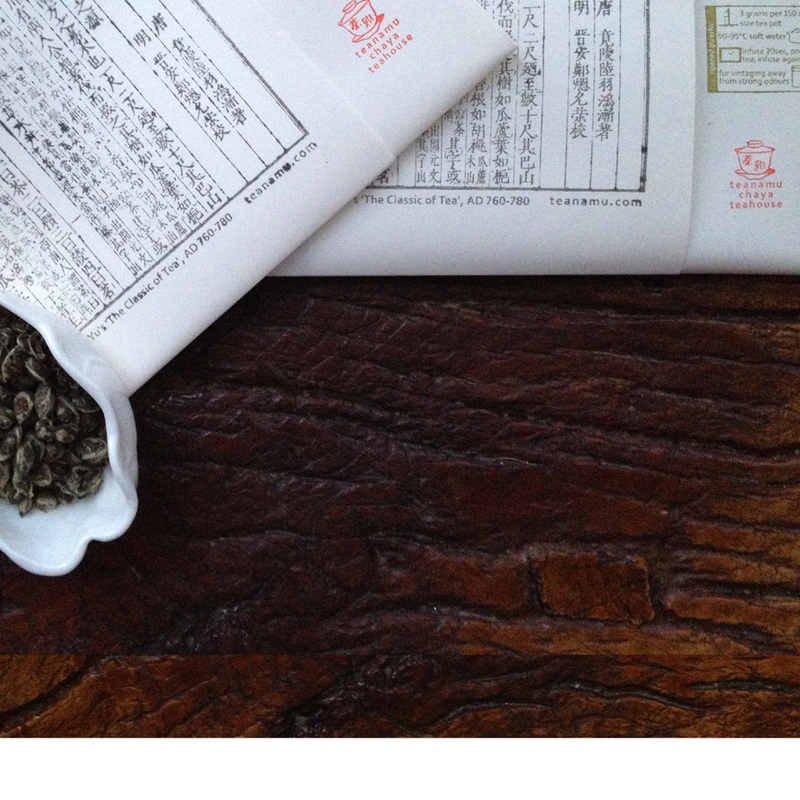 A high quality, fragrant Japanese green tea in quick and convenient tea bags. Makes a really delicious, ice cold refreshment. Our Rikyu Sencha Iced Tea comes in a special, pyramid shaped, ‘cold infusion’ tea bag, each containing 5 grams of finely cut Rikyu Sencha leaves. It’s quick and convenient, ideal for picnics and days out in the country. There are 15 tea bags to each pack, and the special, nylon mesh bag is designed to bring out the very best flavour of this premium Japanese green tea. Simply put 1 or 2 tea bags into a 1 litre jug, fill with water and ice cubes, let infuse 10-20 minutes, and you will have a thirst quenching, naturally sweet, ice cold green tea. Even with this ‘cold infusion’ method, the wonderful green tea fragrance will captivate you. If you like, add slices of lemon, cucumber and other seasonal fruits to make a delicious summer drink, or put in a little honey or agave syrup for healthy extra sweetness. There are 15 tea bags of 5 grams each.